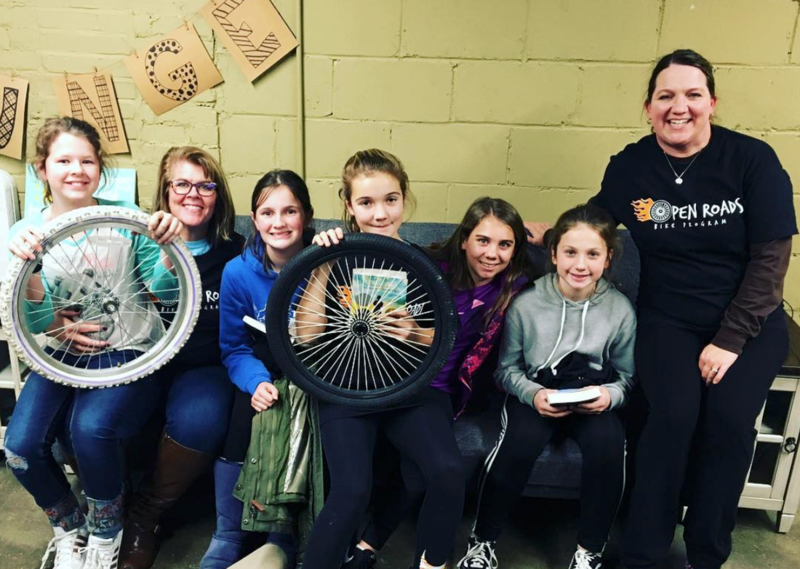 Our bike workshop and youth lounge is located at 1523 Riverview Drive in Kalamazoo and is the perfect setting for your scout group or troop to earn themselves a bike badge! We supply everything but the badge itself. Your students will gain skills in bike riding safety, bike mechanic repair basics, bike and tool lessons, and they will even create a take-home journal with all the skills they learn together!